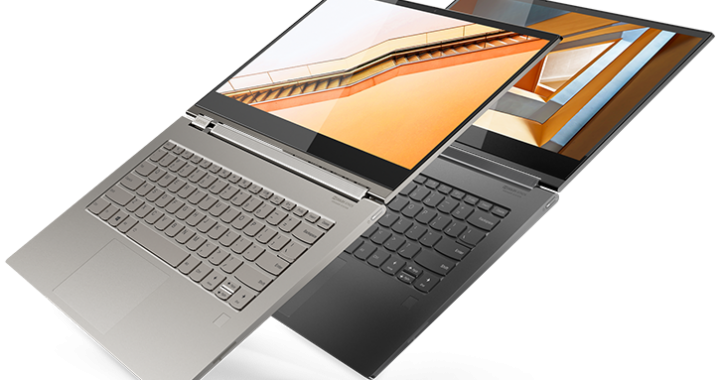 To find a laptop on Lenovo’s website, visit Lenovo here. You can also look for coupons and discounts on Lenovo’s offer page. Users get maximum productivity with this machine. It’s a 14-inch budget laptop intended for small and medium-size businesses, as well as those involved in the education sector. It offers a nice keyboard, military-grade durability, and a good battery. The starting weight of the Lenovo ThinkPad E485 of 3.85-lbs, making it easy to slide inside of any backpack or briefcase. Thanks to rapid charge technology, the battery can get up to 80% in just an hour (with 65-watt adapter). The stereo speakers that come with the ThinkPad are nicely built and feature Dolby Advanced Audio technology. There is also a dual-array microphone setup with noise-cancelling. The speakers and microphones can be muted whenever you don’t need to use them. You’ll know that there is muting when the indicator light is on. The E485 AMD was tested thoroughly for durability and built to last. The warranty allows users to get help in around 160 countries. Maintenance and cleaning are simple. All an owner has to do is clean the keyboard by wiping the keys off one by one with a lint-free cloth that is dampened with water and mild soap. No cleaner should ever be sprayed directly onto the keyboard. A camera blower with a brush can be used to remove dust and crumbs from beneath the keys. The memory can be expanded up to 32GB (2 x DIMM), although 16GB is plenty for most users. There is a good selection of ports, including one USB 2.0, two USB 3.1 (gen. 1), one USB 3.1 (gen. 2 Type C), HDMI, and 4-in-1 micro SD card reader. The Type C port can be used for power delivery, data transfer, and DisplayPort. The Lenovo ThinkPad E485 has a simple, yet nice black design, with dimensions of 12.96-inches x 9.53-inches x 0.83-inches (WxDxH). It weighs 3.85-lbs. There is good wireless technology with the 802.11 AC 2 x 2 and Bluetooth 4.1. A stable connection can always be expected, whether the notebook is in the home, hotel, or office. 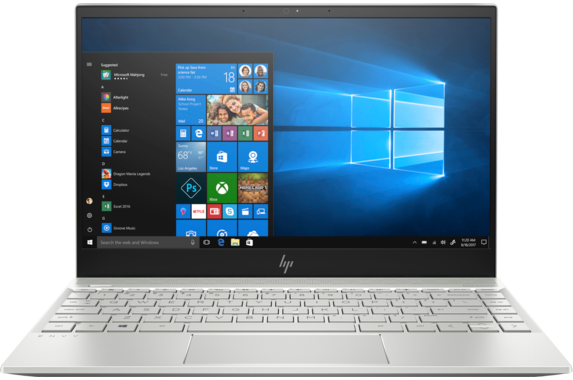 There are powerful graphics options, as this machine supports up to integrated AMD Radeon Vega (10) mobile graphics. If you’re after a budget business laptop, then this one is as good a choice as you’re going to get. It’s not only very affordable; it can be purchased at a very low price with Lenovo ThinkPad E485 discount codes. You can save on the accessories your business needs as well. With AMD Ryzen Pro processing power, this lightweight notebook is capable of multi-tasking without any problems whatsoever. Business users will be glad to know that its biometric and encryption security functions protect essential data. There is also a ThinkShutter mechanism that covers the webcam whenever it’s not in use. There are many reasons to invest in the Lenovo ThinkPad A485. This is a nice looking black, lightweight notebook with a starting weight of just 3.63-lbs. The display is impressive as well, and you can view lifelike visuals, vibrant colors, and crisp text. The fan works in a subdued manner, so there is never any noise to worry about. The cooling system keeps the notebook from overheating. Even under heavy load, the fan is barely audible, and the system is able to maintain a cool temperature. The two speakers located at the bottom of the machine offer above average performance for a laptop. Dolby Audio Premium enhances the sound and dynamically adjusts the audio. Bass also gets a boost with this sound technology. So, what kinds of specs come with the Lenovo ThinkPad A485? The touch version of the display is available with a 1920 x 1080 resolution. The cheapest option is a 14-inch HD anti-glare panel with 1366 x 768 resolution. There is a middle 1920 x 1080 option with IPS anti-glare technology, but no touchscreen. As mentioned above, there are some great security features with the Lenovo ThinkPad A485. In addition to the biometric /encryption functions and ThinkShutter camera cover mechanism, it features an (optional) match-on-chip touch fingerprint reader and dTPM 2.0 technology. HDMI 2.0, DisplayPort 1.4 (via USB-C), USB 3.1 Gen. 2, two USB 3.1 (Type-C), and one USB 3.1 Gen. 1 (always on) are all I/O ports included with this laptop. There is a 4-in-1 card reader and USB-C side mechanical docking port. 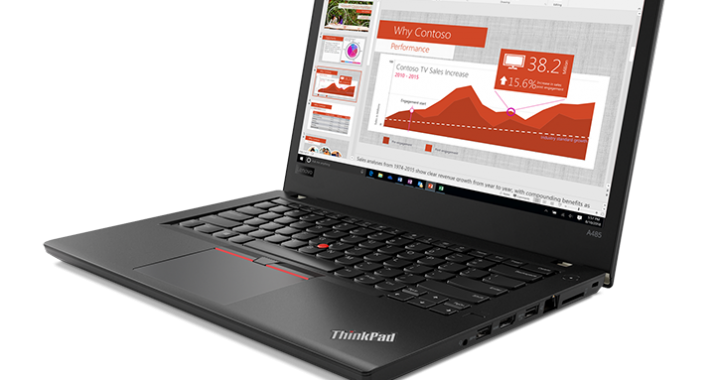 Whether you’re a professional looking for a business-class laptop or a business owner wanting to update your company’s notebooks, the Lenovo ThinkPad A485 is a great choice. 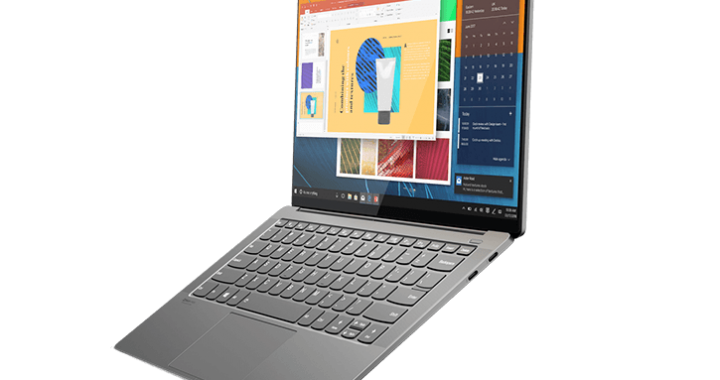 Don’t worry so much about the price since Lenovo laptops are notorious for their affordability – especially for online shoppers who use promo codes. Simply apply a Lenovo ThinkPad A485 eCoupon to your order during checkout and save a lot of money. It’s not just business users who benefit with the Lenovo ThinkPad E585 (AMD). It’s a durable, innovative notebook that has a lot to offer in terms of performance and flexibility. The chassis is very solid and the keyboard is ergonomic and engineered for accuracy. There is no flex with the keyboard, as it is just as sturdily built as the chassis, and there is a comfortable amount of travel between the keys. The top part is constructed of aluminum and the rest of high-quality plastic. While a lot of people use this as a business machine, it still has a lot to offer for budget users who want a bit of security. The ThinkPad is easy to deploy as it offers the simplicity of Windows 10 and the compatibility of USB 3.0 and USB-C ports. Since it only has a starting weight of 4.7-lbs, this portable device easily slips into a travel bag. It offers over 8 hours of battery life, making it a good travel companion. It will get you through an entire work or school day without needing to be charged up. When you do need to recharge it, the Lenovo ThinkPad E585 has a 65-W power adapter option and rapid charging technology. This means that the battery can be charged up to 80% in just an hour. The camera is HD 720p with fixed focus. There is plenty of audio technology and support, including HD Audio, Dolby Advanced Audio and stereo speakers, and 1.5-W two dual array microphone setup and headphone / mic combo jack. There is also Conexant CX11852 codec technology. Security is one of the main reasons why ThinkPads are so popular – especially amongst business users. This machine comes with a dTPM 2.0 chip, which works seamlessly with Windows 10 Pro Bitlocker. All passwords and crucial data is encrypted. There is a Kensington lock slot. Ryzen 5 and 7 processors are also available (quad-core). 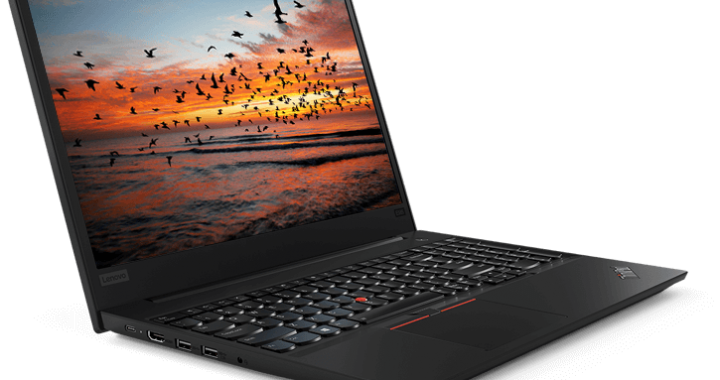 The Lenovo ThinkPad E585 is available with a 15.6-inch FHD IPS anti-glare display with 1920 x 1080 resolution. The 45-Wh integrated battery can last for up to 8.5 hours. This is by far one of the best options for a business notebook. 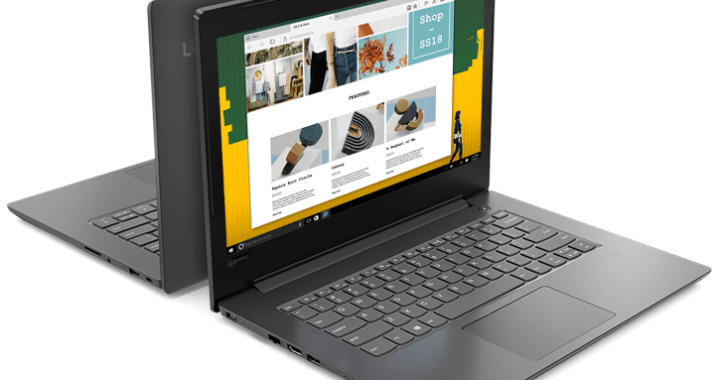 Lenovo coupons are available online to help consumers save. 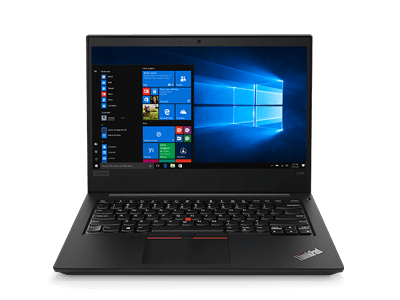 No matter which configuration options you want to choose, be sure and use those Lenovo ThinkPad E585 discount codes to get it at a low price. This attractive machine is available in a couple of nice configurations, with the most popular being the 15-inch model. It’s intended for those who require the latest technology but don’t have a very big budget. The Lenovo ThinkPad V130 has a nice design in “Iron Gray” or “Mineral Gray” with a high gloss plastic finish and a brushed metal lid. There is plenty of space for a quality keyboard and touchpad, as well as side placed ports. Nothing at all appears crammed with this notebook. The design also includes hinges that open 180-degrees, allowing you to lay the notebook flat on a table for easy collaboration. Enhanced security features protect your business or organization’s critical data. This is a perfectly affordable small-business laptop, as it weighs just under 4-lbs (3.96), yet it still features powerful processing and a decent battery life. There is a privacy shutter that covers up the camera when not in use, so no hackers and snoops could potentially spy on you or your employees. The FHD anti-glare display (1920 x 1080) delivers rich visuals no matter from which angle you are looking. A cheaper display version (1366 x 768) anti-glare panel is also available. There is a keyboard with decent-sized keys and adequate space between them. This is a keyboard that it easy and comfortable to type on. This spill-resistant keyword is durably built. The fingerprint reader is located just below the keyboard on the left side of the machine. The touchpad is large and comfortable to use – a mouse isn’t required although many owners prefer to use one anyway. What about connectivity? There are two USB 3.0 ports, HDMI, RJ45, and 4-in-1 card reader that reads SD, SDXC, SDHC, and MCC. Connect it to an external display if the 15.6-inch anti-glare panel isn’t enough. This is a very durable and sleek notebook. While it’s intended for business users, the Lenovo ThinkPad V130 can be used as a nice personal notebook as well. It comes with plenty enough features for handling day-to-day tasks. Are you looking for a new notebook to handle your business needs? Are you concerned about the cost? 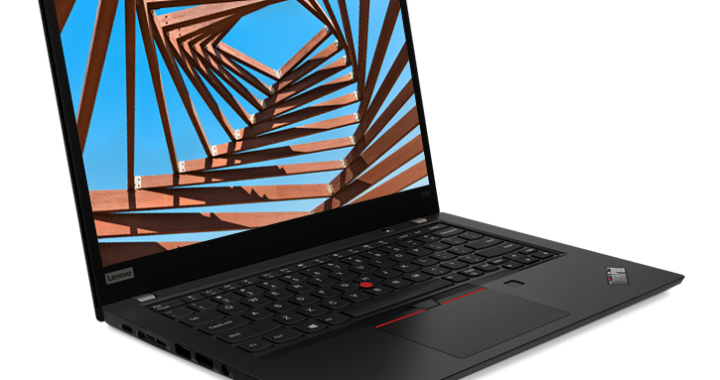 With Lenovo ThinkPad V130 discount codes, you don’t have to be. This is an excellent laptop that can be ordered at an affordable price, thanks to online Lenovo store deals.